Bandai Namco sent out a new wave of details for My Hero: One’s Justice today. 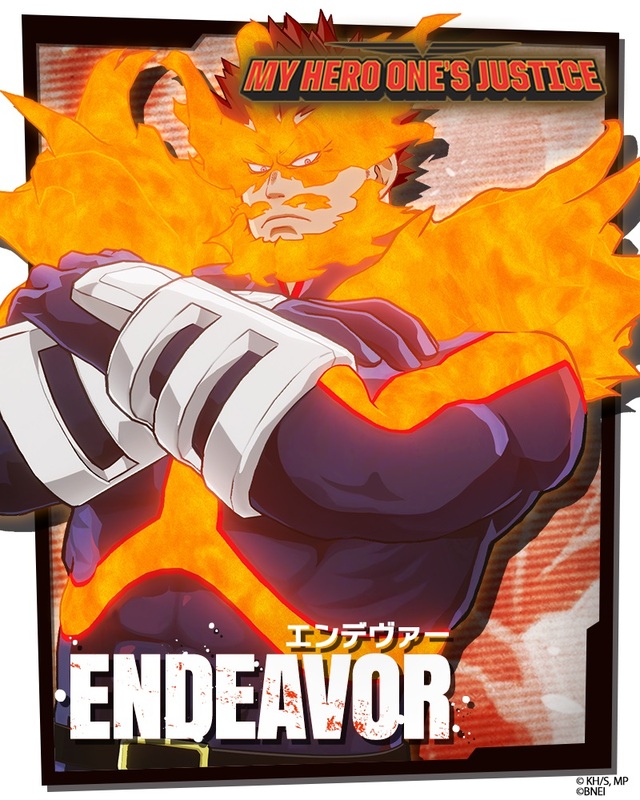 Fans are treated to a look at Endeavor, who will be available as a pre-order bonus or can be purchased separately for the October 26 launch. 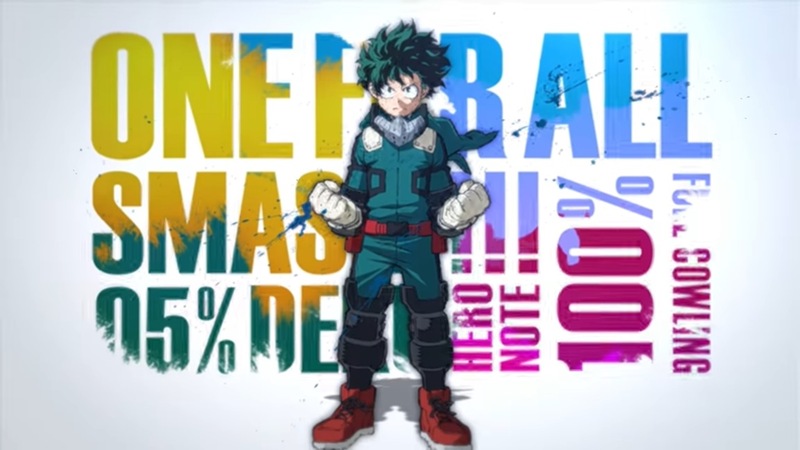 Gale Force (Inasa Yoarashi) was teased as the next fighter to join the video game based on the hit manga and anime My Hero Academia. The character is a pre-order bonus for the game releasing October 26 on Switch. During the week of August 20, My Hero: One’s Justice was the best-selling title of the week in Japan. According to Media Create data, between the Switch and PlayStation 4 versions, it sold roughly 40,000 copies. Switch is actually where a majority of sales came from. Media Create has the Switch version at 24,626 copies sold while it moved 16,026 units on PlayStation 4. Dengeki chimes in with some extra information as well. My Hero: One’s Justice managed to sell through 75% of its initial shipment. It also did better than the 3DS title My Hero Academia: Battle for All, which sold just over 5,000 copies in its first week and a bit of 30,000 copies in total. 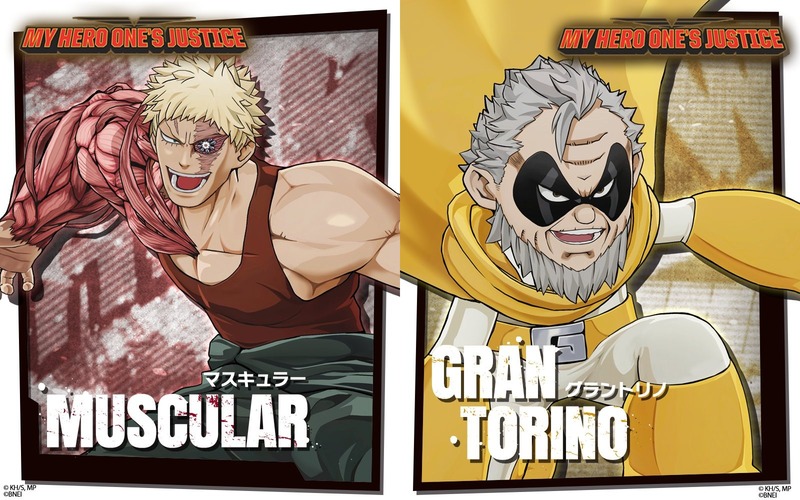 Bandai Namco has readied two more Japanese videos for My Hero: One’s Justice. In addition to a 11-minute trailer showing off characters, we also have another commercial. Both videos can be found below. 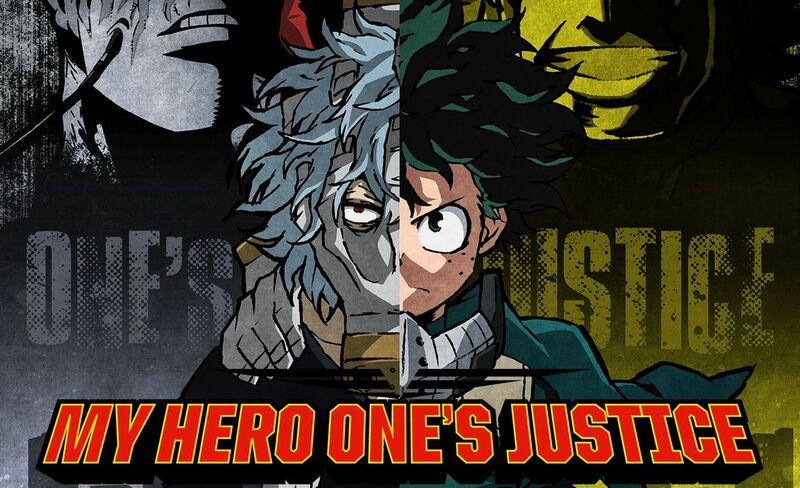 V Jump is back with two more videos for My Hero: One’s Justice. In addition to a look at character customization, we also have footage of Free Battle. Both can be found below. 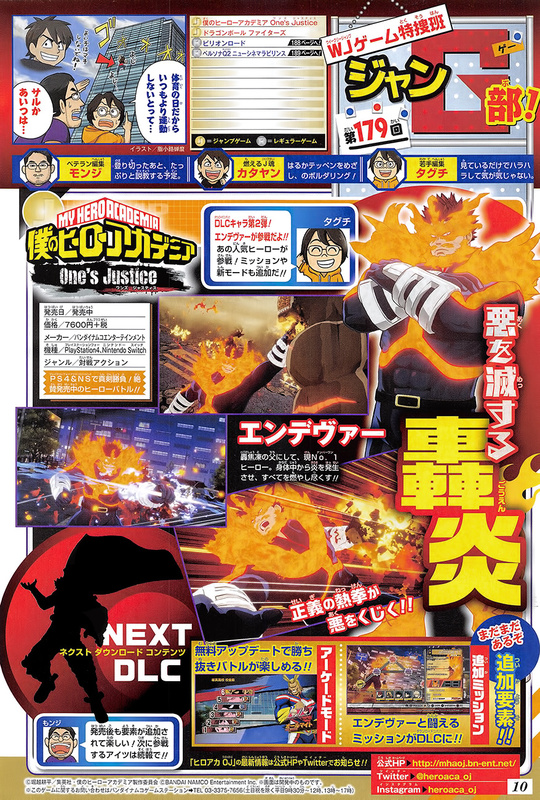 Thanks to V Jump, we have a new look at My Hero: One’s Justice story mode with nearly ten minutes of footage. Check out the gameplay below. 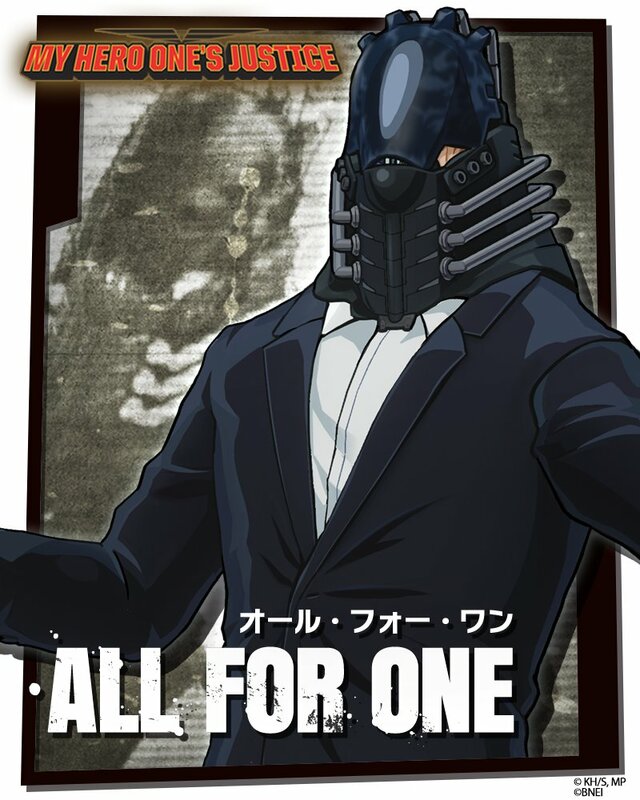 Following up on the news from Japanese magazines, Bandai Namco has officially announced All for One as the latest My Hero: One’s Justice playable character. The company has also given a brief introduction to the EX Plus Ultra Move. New off-screen footage has emerged showing My Hero: One’s Justice on Switch from Japan Expo 2018. Get a look at the gameplay below. 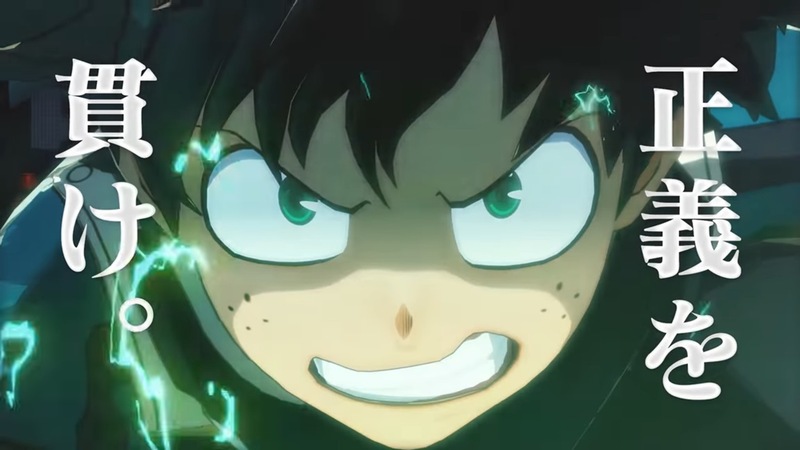 Bandai Namco released the latest Japanese commercial for My Hero: One’s Justice today. Take a look at the short advert below. Bandai Namco has provided a couple of new gameplay videos for My Hero: One’s Justice. View some footage for Muscular and Gran Torino below.